BRASILIA/MOSCOW (Reuters) – The United States wants an explanation for why Russia detained a former US Marine on spying charges in Moscow and will demand his immediate return if it determines his detention is inappropriate, Secretary of State Mike Pompeo said on Wednesday. 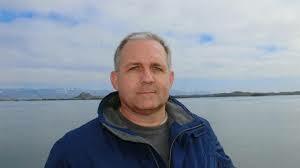 US Ambassador to Russia Jon Huntsman visited the detained man, Paul Whelan, at a detention facility in Moscow and spoke by phone with his family, the State Department said. The United States had expressed concern through diplomatic channels over delayed access to Whelan, who was detained on Friday, a department spokesman said in a statement.